Turmeric is known for its distinct orange color and association with curry, however many people are only now discovering the 600 plus health benefits. 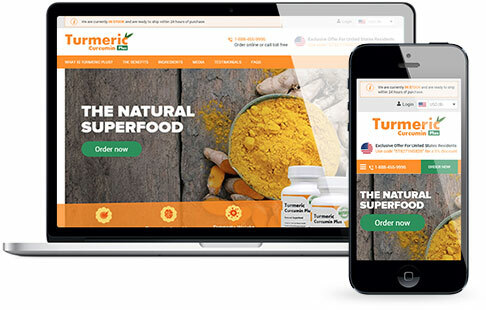 This was demonstrated in the Google Food Trend report from 2016 that described turmeric as a “breakout star” with searches soaring in the latter half of the year. 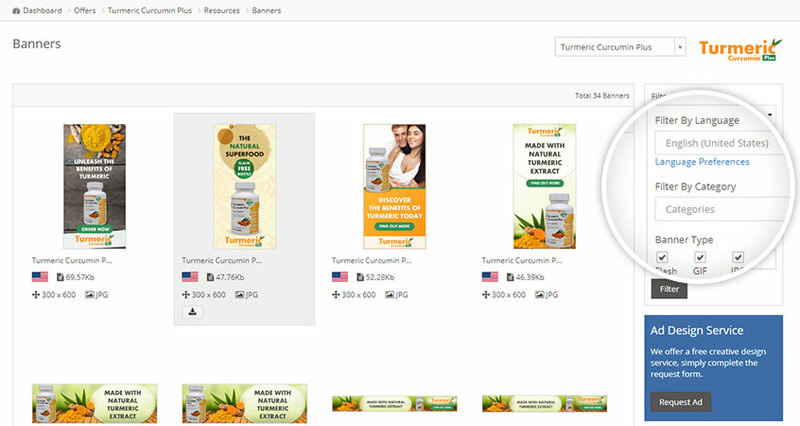 Turmeric Curcumin Plus is a dietary supplement made from the root of the Curcuma Longa plant. The product is manufactured in the US following GMP guidelines. 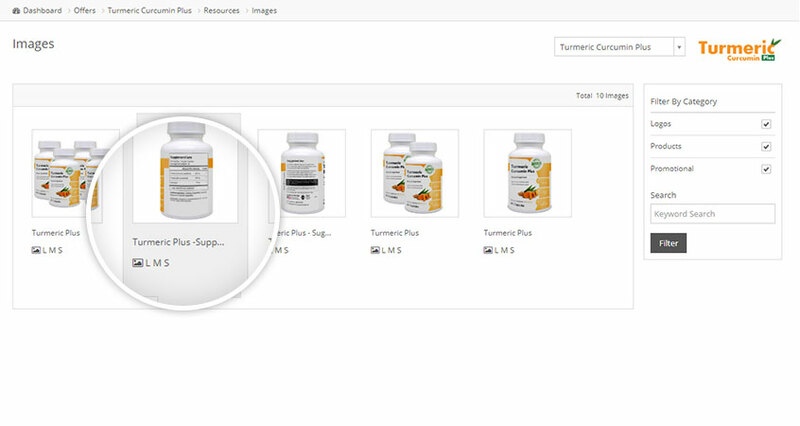 The Turmeric Curcumin Plus affiliate program is available on HealthTrader, the program has loads of resources and our friendly affiliate managers are here to assist in getting your campaigns launched. 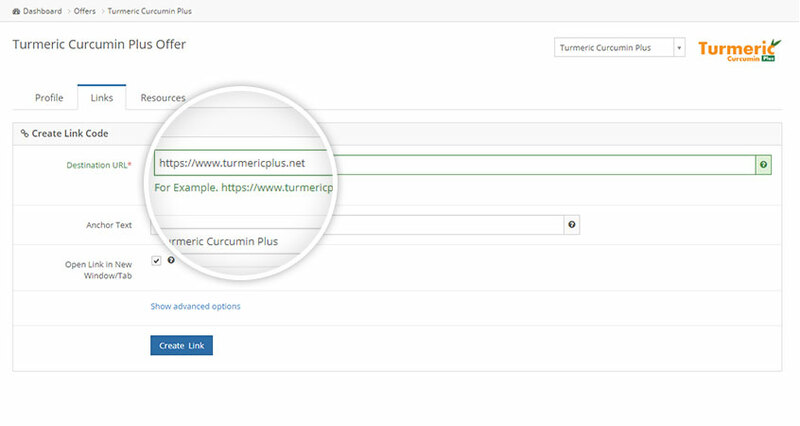 Use the sliders to get a quick indication of your earning potential with Turmeric Curcumin Plus.